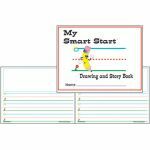 Children will love creating stories in their very own journal. 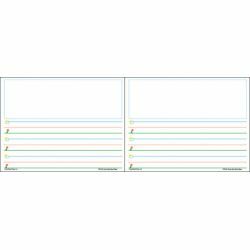 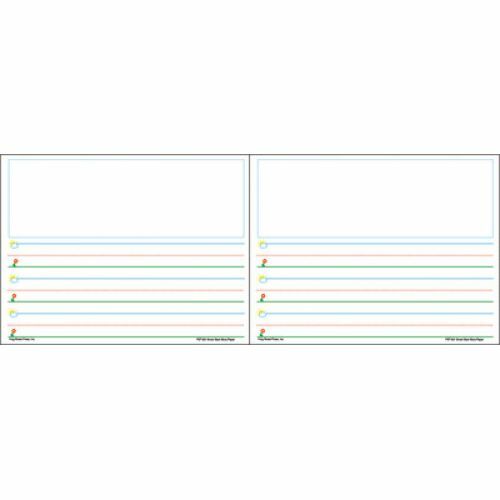 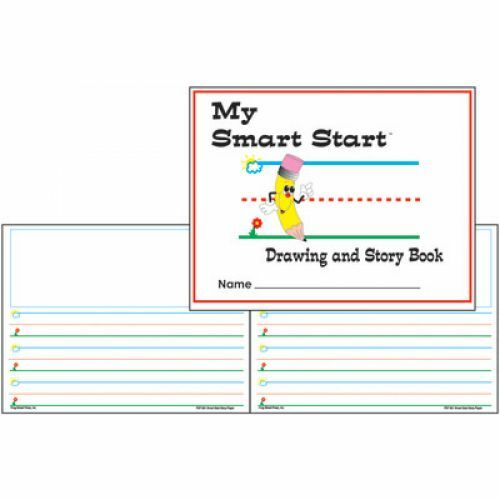 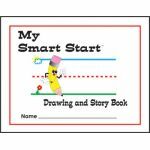 The Smart Start Journals feature high quality paper and color coded lines that make writing easier and help build a strong foundation in penmanship. 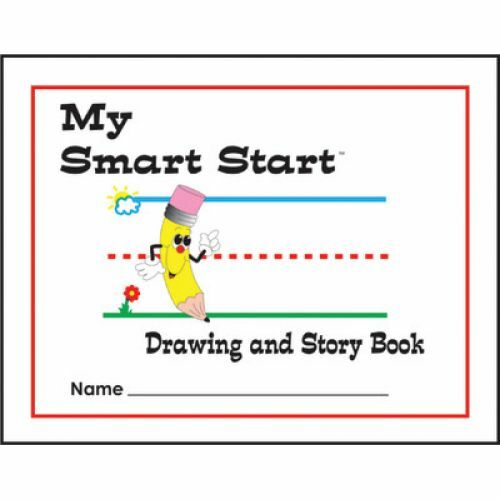 Each journal page has space for a picture.